It’s important to remember to treat your employees with respect and dignity, and they will respond, both personally and through productivity. It seems reasonable to treat others the same way that you want to be treated, but sometimes employers forget about the value of human capital. Employees who are engaged and happy are appreciative, hardworking and productive. In addition, Lockwood Companies points to research from The University of Warwick which used statistics to tell the story. “Employees who were happy were 12% more productive than their coworkers, while employees who were unhappy were 10% less productive.” This clearly demonstrates that productive, loyal employees are the best resource a corporation or company can have. So, what can you do to improve the happiness of your employees? Rewarding employees in a variety of difference ways allows the men and women who work for you to feel more valued and respected. Those feelings should directly affect the company’s bottom line results. This is a win/win solution. 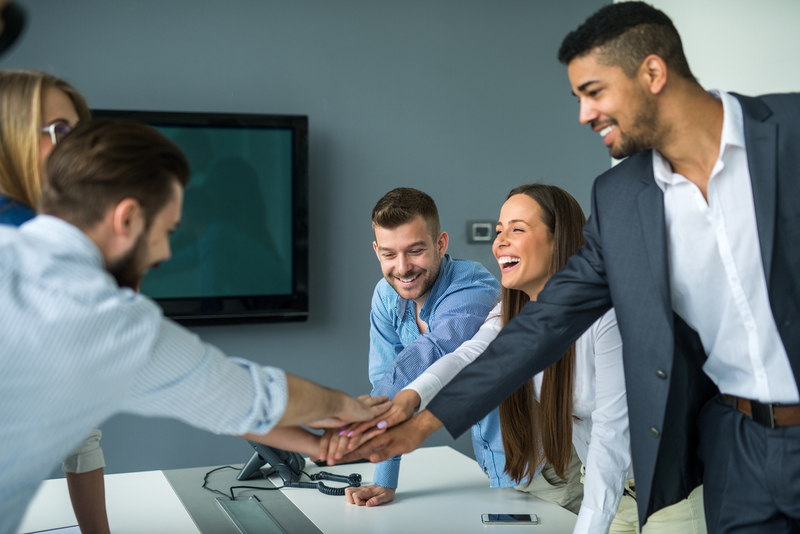 The better you treat your employees, the better they will perform at work, and the bonus is that they will spread the word about the great experience they had working at your company.